If you are serious about working from home, then you must invest in yourself! Welcome to Work from Home University where you’ll find resources, classes, and schools that will have you working from home and making money in no time. Looking To Start-up Your Own Virtual Assistant Business? Then invest in the Virtual Assistant Career Startup System. Or, if you already have a VA Business, perhaps you just need a little one on one coaching. Still unsure? Then watch this video on becoming a virtual assistant. Start your virtual assistant business off on the right foot! Set your business up for success easily and quickly with these 3 ebooks. 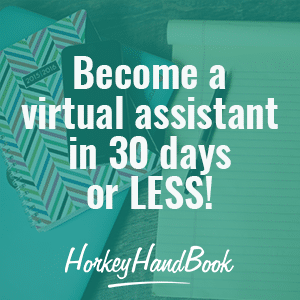 Follow the lessons and you’ll have a thriving virtual assistant business in no time! The ebooks break down all the steps you need to take in an easy to understand and fun way. VA’s Guide to Starting a Business – This guide will take you through the important foundational pieces you need to have in place to quickly start a successful business. Learn how to choose your niche, package and price your services, register your business and more! VA’s Guide to Client Contracts – This ebook will help you create the business policies you need to have in place plus help you create your contracts quickly. Includes 4 contract templates you can edit, upload to HelloSign, and send to your clients! VA’s Guide to Getting Clients – A step-by-step training to help you find clients and make money. You’ll learn what to do before, during and after bringing on your first client plus over 30 marketing strategies to keep clients coming in! Become a VA in 30 days or less! Real estate VAs are currently demanding $20 to $30 per hour! This is skill specific training for VAs interested in providing services to real estate agents. Learn everything you need to know about being a Social Media Manager for your clients. Enrollment for a limited time as the Social Media Manager School only opens up a couple of times a year. In the meantime, you can go to Social Media Strategy School so that you’ll be ahead of the game when the Social Media Manager School opens up. You can use the strategies to help jumpstart your own business and assists clients. Don’t worry…if you don’t catch it this time around there will be another chance later next year. 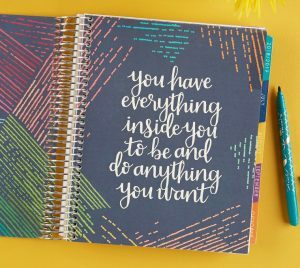 But in the meantime grab these great freebies to help you get started. 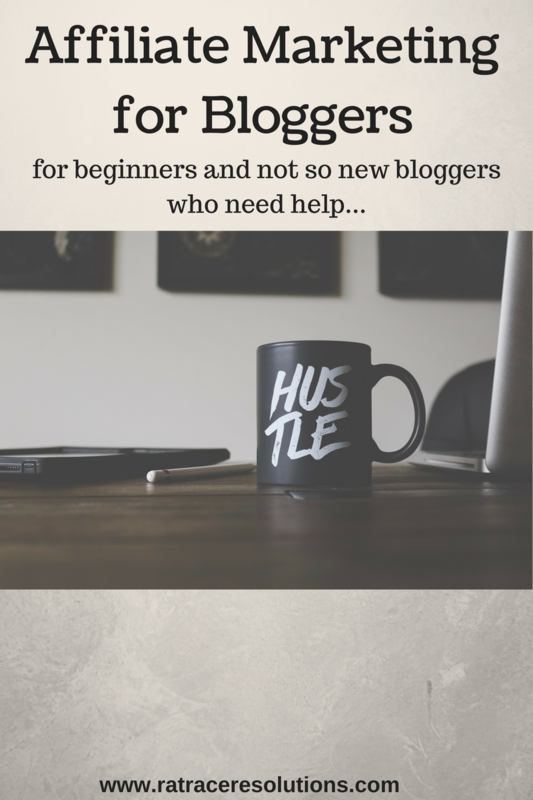 Find out how to become the go-to social media expert in your niche with this Starter Kit! If you are doing social media audits for clients you should grab these fillable checklists. Learn how to start your own Virtual Bookkeeping Business and earn $80+/hr without going into debt. You can start off by taking the free course offered to see what it’s all about first. What is Scoping? Scoping is what the Court Reporting Industry calls editing. An individual receives a transcript and audio from a court reporter, downloads it into his/her software, and edits the transcript to be correct according to the audio. Learn how to start your own scoping business. Take the mini course to see if it’s right for you. Read how this stay at home mom made the switch to General Transcription. 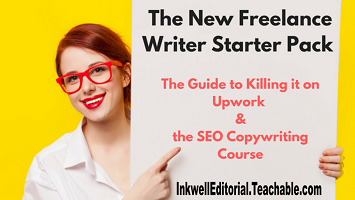 The SEO writing course covers every element of how to write effectively for the web. Also detailed is how to set up a full-fledged, online freelance writing business — from the ground up. Or, become a Freelance Writer in 30 Days. Still not quite sure and just want to explore what’s out there or have another work from home gig in mind? No problem. There are lots of work from home careers to choose from. Take advantage of their affordable tuition, short completion timelines, and graduate assistance! In this Work-At-Home School, you’ll dive DEEP into learning everything you’ll need to know to be successful. And there are three different enrollment options for the school, tailored to fit your exact desires and work-at-home requirements. You’ve tried work from home in the past and failed. You currently work online, but your income isn’t as much as it should be. You know a traditional “office job” is not for you, but don’t know how to transition. You wish you had better clients. You want a side income so you can save for retirement — or your dream vacation. You’re excited about gaining more skills and earning more income. You’re a mom (or dad) who’s been out of work for a long time. You’re a student with massive amounts of debt… or you’re still trying to pay off your student debt years later. You’re retired (or nearly there), and want a way to supplement your income. You’re disabled and want a way to earn an income that doesn’t make your disability a liability. You’ll even learn to get over mental barriers like procrastination and self-doubt. This paid job board that offers primarily writings gigs. It’s a great way to start making money from writing. 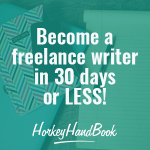 They show you how to create everything you need to start a great freelance writing business and help you find the best remote and location independent writing gigs. You’ll find career-training in all sorts of fields. Or, if you prefer to just jump right in and start making money quickly, then check out these lucrative side hustle ideas.